This skin nurturing, talc-free formulation is noncomedogenic and provides broad spectrum UV protection and antioxidant benefits. The formulation not only covers and corrects, but also protects the skin, keeping it radiant and healthy. The locking sifter makes this loose powder travel-friendly and easy to store. There isn't a single issue that combination skin struggles with. 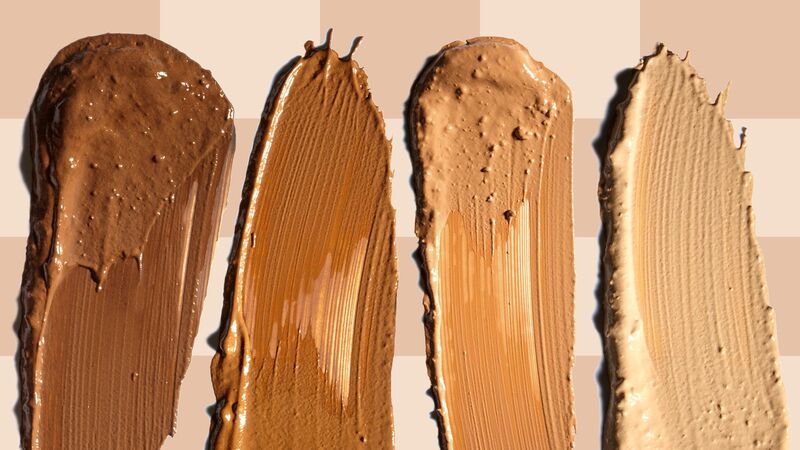 Since some areas of the face like the T-zone are too oily and other parts are dry, a makeup formula meant for dehydrated skin won't do it any favors. 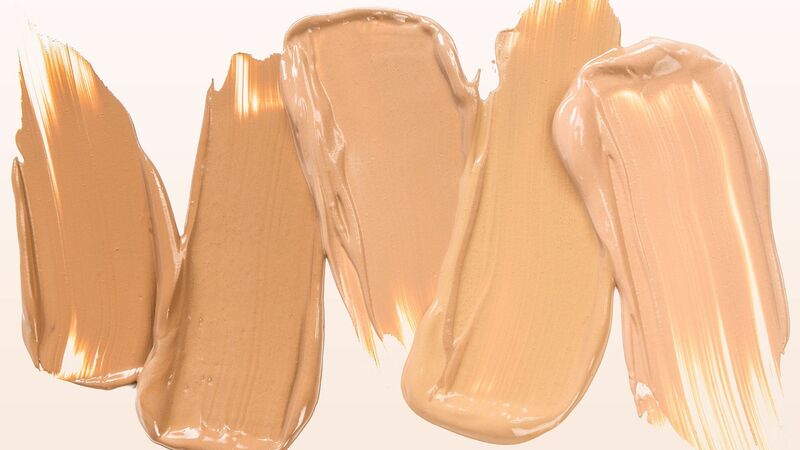 We turned to a makeup artist to find out what foundation formulas are ideal for keeping combination skin balanced. We've rounded up the best foundations for combination skin here. 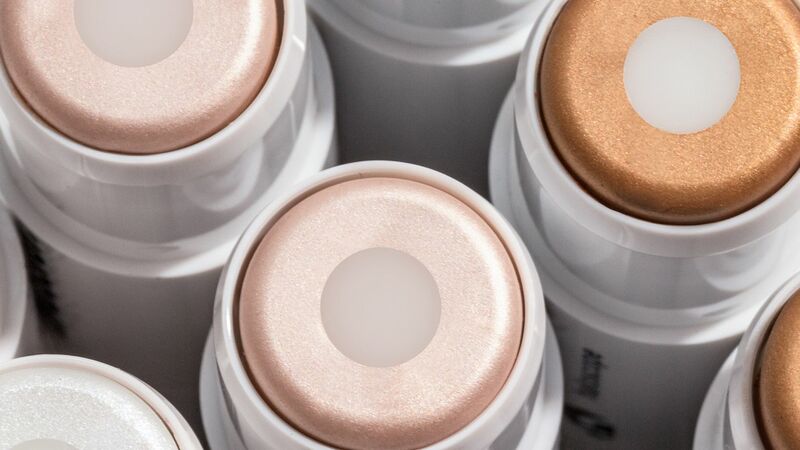 Finding a highlighter that makes your complexion look dewy and not sparkly isn't easy. 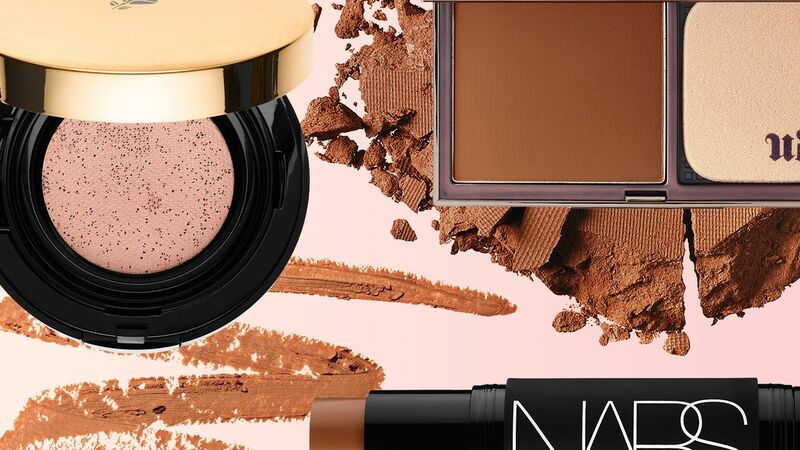 Whether they're cream or powder, a lot of formulas have too much shimmer. Luckily, Glossier's Haloscope Highlighter is the exception, and the one highlighter that InStyle's Beauty Writer swears by. Find out why she loves Glossier's Highlighter here. 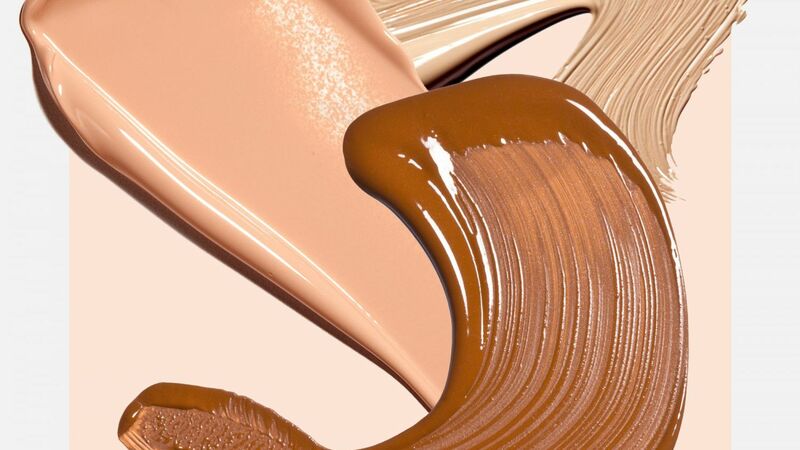 No matter if you prefer cream, liquid, or powder, these are the best lightweight foundations that are so weightless, you'll forget that you applied them at all. Shop our favorites here. Makeup that smooths over fine lines, wrinkles, and evens out texture? It does exist. A great base is the key to every makeup look, which is why we've rounded up the best anti-aging foundations that make skin appear more youthful.